Rihanna compliments her incredible lookalike Chania in the best way possible! 2. 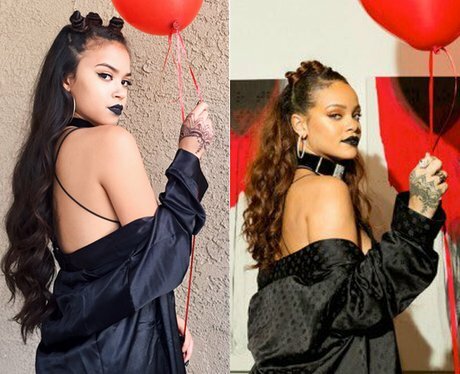 Rihanna compliments her incredible lookalike Chania in the best way possible!